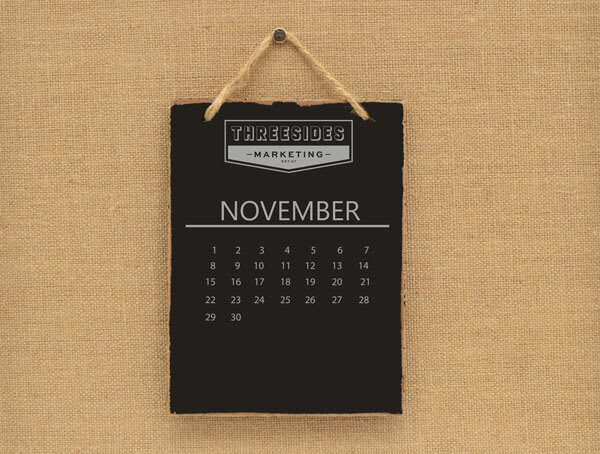 Here are some of the exciting marketing news that caught our attention in November. Raspberry fans rejoice! Coca-Cola Australia have revealed their latest summer blockbuster: Coca-Cola Raspberry. With 25% less sugar than the classic Coke, the product will be accompanied with a major marketing campaign focusing on the Australian summer. Here’s to hoping it’s not another Coca-Cola Coffee! Lego Australia have just released their first Christmas ad – a cute stop-motion animation about Lego Santa trying to make it home in time for Christmas. The ad perfectly illustrates the imaginative play that is generally associated with Lego, along with a lovely little story. Check out the ad for yourself. The American shopping tradition Black Friday appears to have successfully migrated to Australia as local retailers saw one of their busiest days this year. According to CupoNation, Black Friday sales in Australia saw a 16% increase as users hit up their smartphones to look for discounts and bargains mainly in fashion, electronics and travel. We’re all familiar with Snapchat’s augmented reality dancing hot dog filter, but BMW has teamed up with Snapchat to release the first 3D augmented reality ad as part of their new BMW X2 launch. Users can virtually interact with the car and even change the car’s colour and size. Snapchat hopes this creates a way for people to “interact and play with a 3D augmented reality version of a product before considering buying it”. Imagine selling your products on Facebook while having a conversation with your customers… Paypal and Facebook have teamed up to create a new PayPal chat extension, which will allow you to create and send an invoice while having a chat at the same time. According to a PayPal representative, this integration aims to create a “seamless connection between consumers and businesses” within a conversation. Finally, the ad of the month goes to the New Zealand Police Recruitment! The action-packed video, humbly titled World’s Most Entertaining Police Recruitment Video, went viral which led to an 800% increase in website traffic, and has already garnered job interests from over 300 people. Not bad at all.